A pantomime company has come under fire for holding an X Factor-style audition for professional dancers, described as “cut-throat” and “humiliating” for everyone taking part. Dancers at the audition performed in groups of six in front of other hopefuls, and were then told ‘yes’ or ‘no’ individually by a panel of judges, with successful candidates needing three yeses to make it through to the next stage. 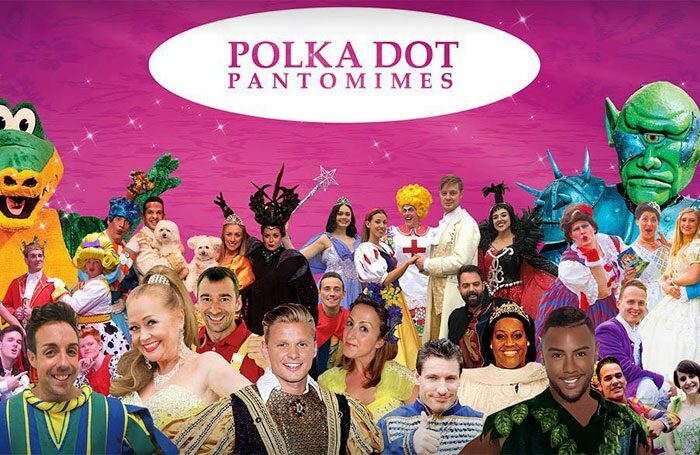 Polka Dot Pantomimes, which held the audition, has since apologised for the way it conducted the audition, which performers have described as “degrading” and “X Factor without the buzzers”. Another said that more than 100 had attended the audition, which was advertised on Facebook. When it was announced that the judges would be saying ‘yes’ or ‘no’ to those auditioning in front of others, she said she “laughed out loud”, thinking it was a joke. 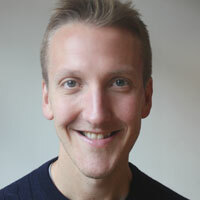 Responding, executive producer Darren Maddison said he was sorry that people had felt humiliated. “That was not our intention,” he said, adding that he had been trying to find the most time-effective way to see the 100-plus auditionees. Maddison confirmed the company would not hold auditions in that way again. “The last thing I would want to do is upset anybody,” he said, adding that he had had some positive feedback about the audition. He also said no performer was made to watch the other auditionees, claiming they were free to leave the room, with some using that time to rehearse their own dance routines.